Collaborations are one of the best ways for bloggers to earn a living. Whether it’s to sponsor a blog post, to have a feature written about you, or just to work together on a project, all ideas are welcome. For all collaboration ideas, please communicate with us by filling out our contact form found at the end of this page. There’s no better way to promote your company, brand or product than by getting featured on a blog. Paying influencers to do your marketing for you has never been so easy – and successful. This option includes entire descriptive blog post dedicated to you, your services or your products. 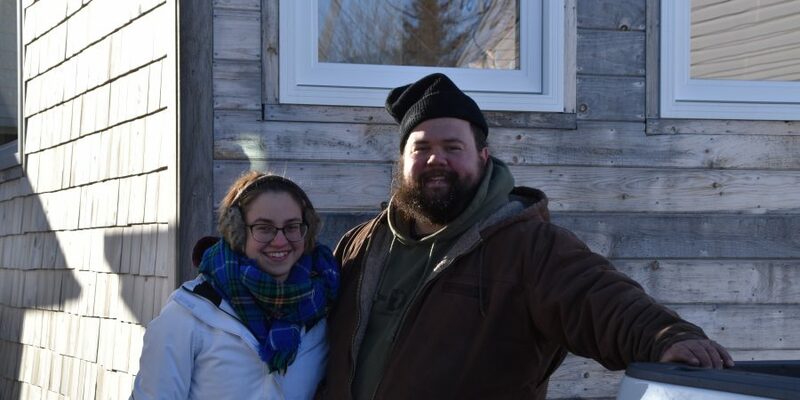 The blog post would remain on the blog, available for viewing anytime. The post would also be shared via social media platforms to increase visibility. 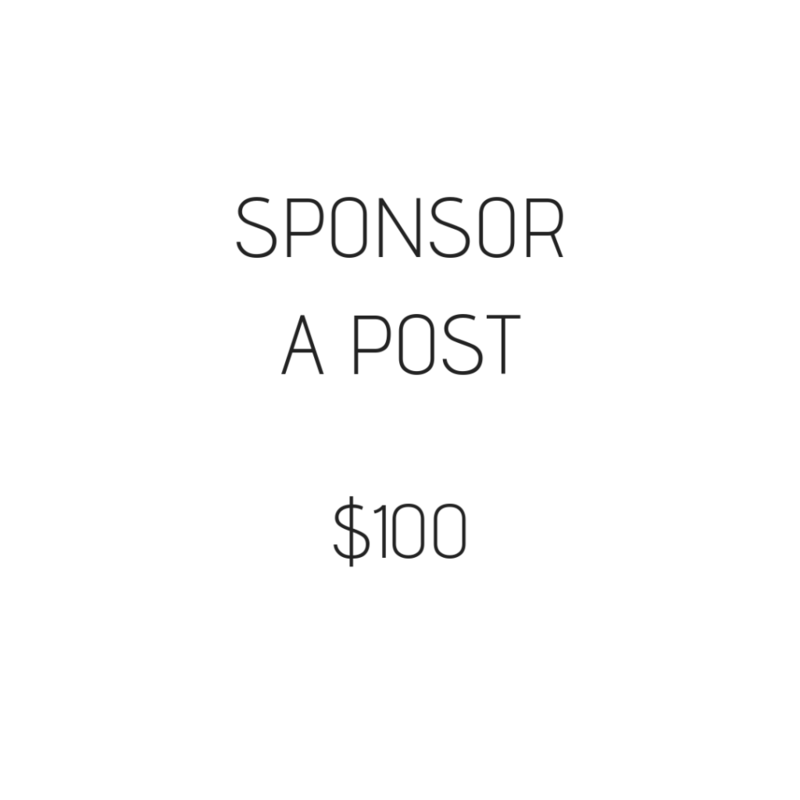 To become a sponsor, your company or business can invest in either a single blog post, or in part of a blog series. These blost posts cover a wider array of topics and appeal to a large audience that we’ve acquired since our blog first began. 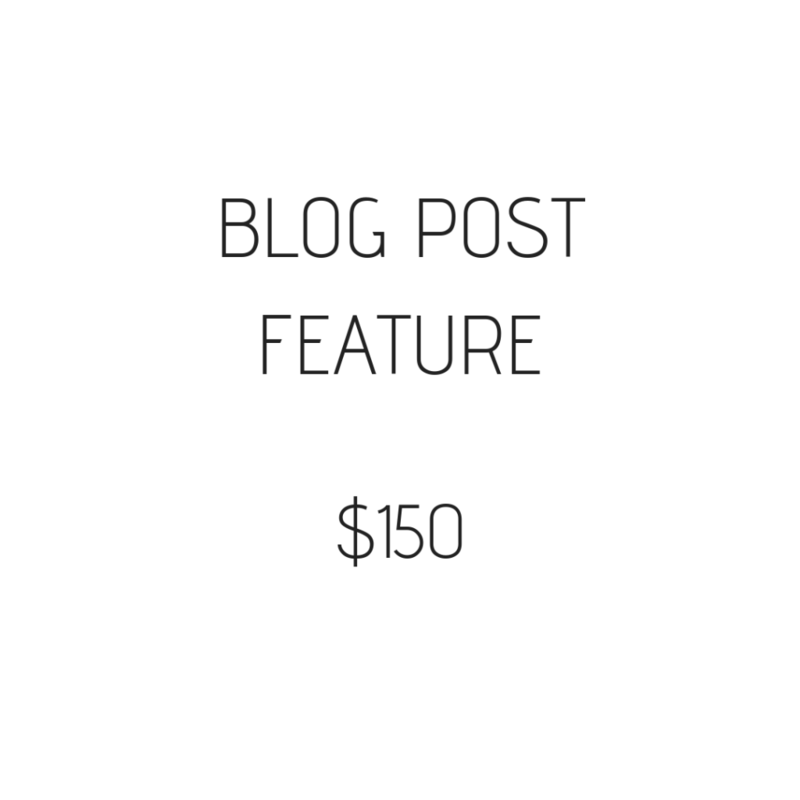 In exchange for your financial support of the blog post or blog series, your company or business name would be mentioned as the sponsor and would appear at the beginning of said blog post(s). An array of videos can be filmed to promote your business. These videos can vary from short clips for Instagram, to longer videos for YouTube. Live Facebook videos are also available either as split-screen or on-site. It can be very beneficial to hire bloggers or influencers to help with video creation in order to increase visibility, gain insight on improving reach and engagement, and so much more. Cost: Varies depending on length of video, location, equipment needed, etc. Blog series consist of multiple blog posts on the same subject or topic. 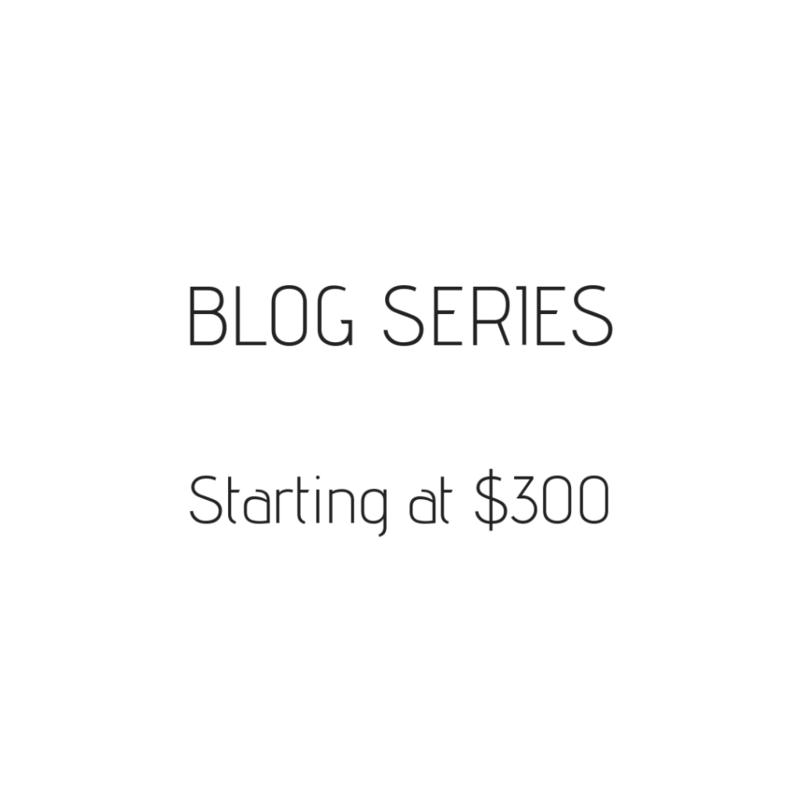 The cost for a series is dependant on the amount of blog posts in the series. Videos are not included in the blog series but can be added for an additional fee. Blog series are a highly effective way of growing your audience as you share a larger amount of information that your readers are already looking for. As a blogger, I also love to work with other writers. If you would be interested in writing a Guest Post for Tiny Adventures Journey, please contact us by filing out the form below.